My art & graphic design library is growing and I am flying through the books. 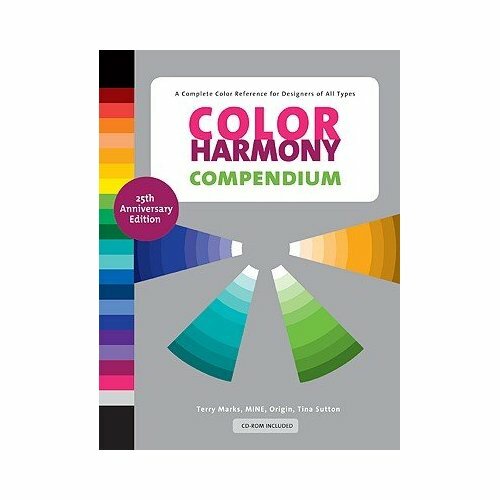 This week's Sunday afternoon and bedtime reading will be Color Harmony Compendium: A Complete Color Reference for Designers of All Types. The book includes two-color and three-color combinations swatches, a course in color theory, information on how to be a color trend spotter, and advice on choosing the right color combination for your projects.